From a link Stephanie posted in the Cashbridge thread. 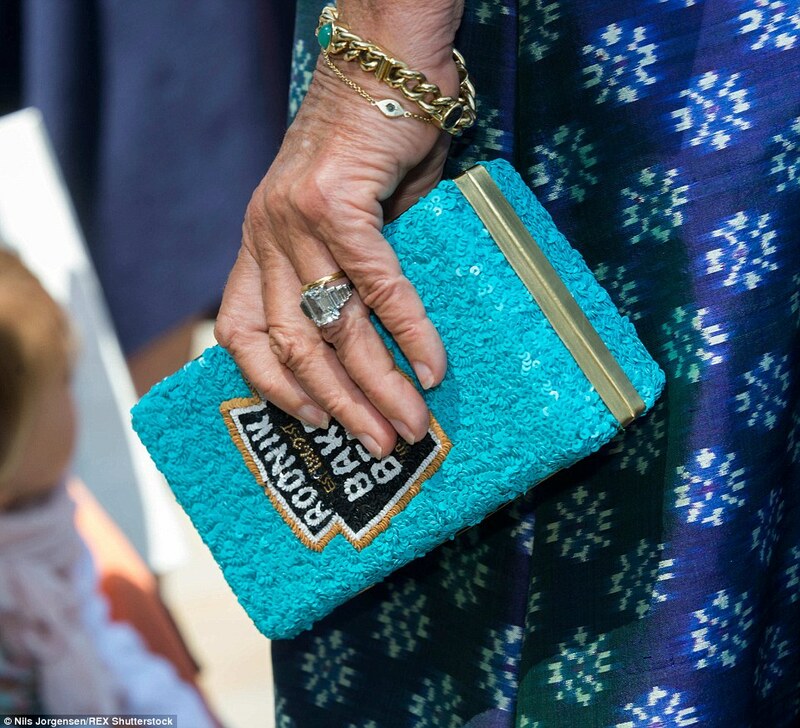 Who doesn't want a baked beans can purse ? I agree with you. Upchuck may be 'happy' with Cammie but divorce #2 is a huge no-no, as you said. I can also see her been "Queen" at Raymill.